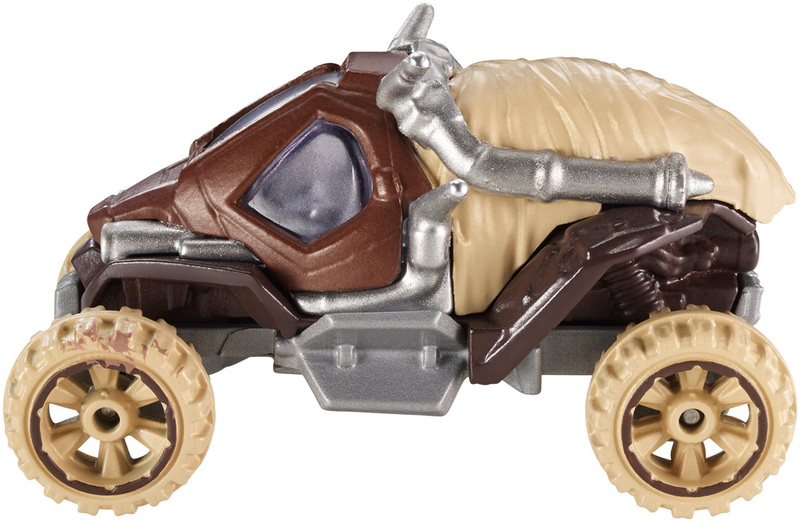 Two of boys’ favorite brands—Hot Wheels and Star Wars—have joined forces! 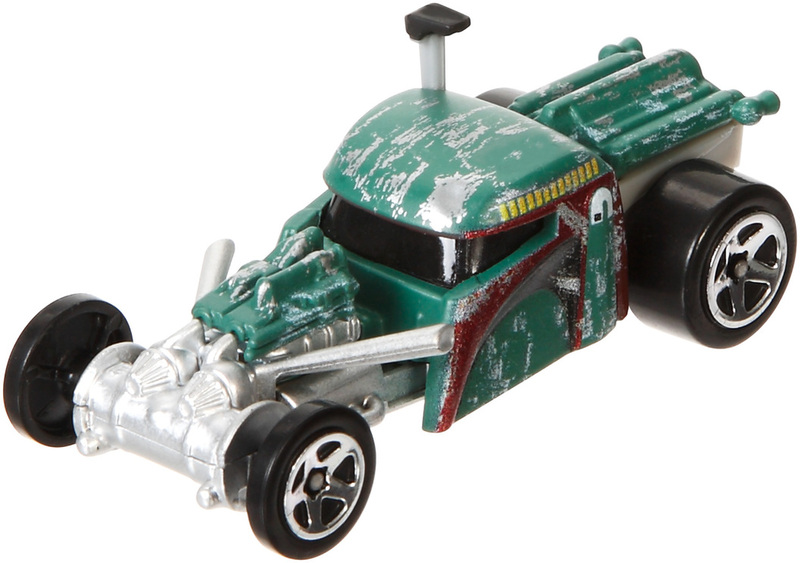 Kids and collectors alike will love seeing their favorite Star Wars characters reimagined as 1:64-scale Hot Wheels cars. Good friends and galactic co-pilots Han Solo and Chewbacca are paired together and designed to retain the “Force” of their iconic Star Wars characters. 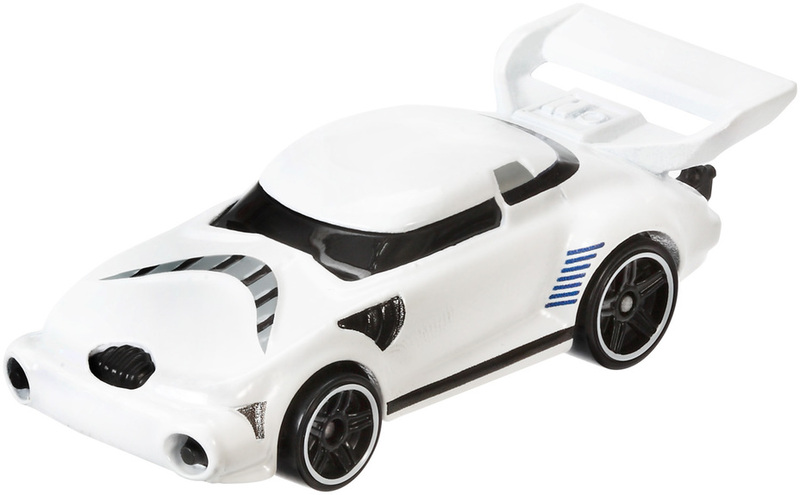 Re-create your favorite storylines, send the cars flying at lightspeed on a Hot Wheels Star Wars track set (sold separately) or display them with your other favorite Star Wars collectibles. There’s an entire galaxy to choose from—collect them all! Each sold separately. 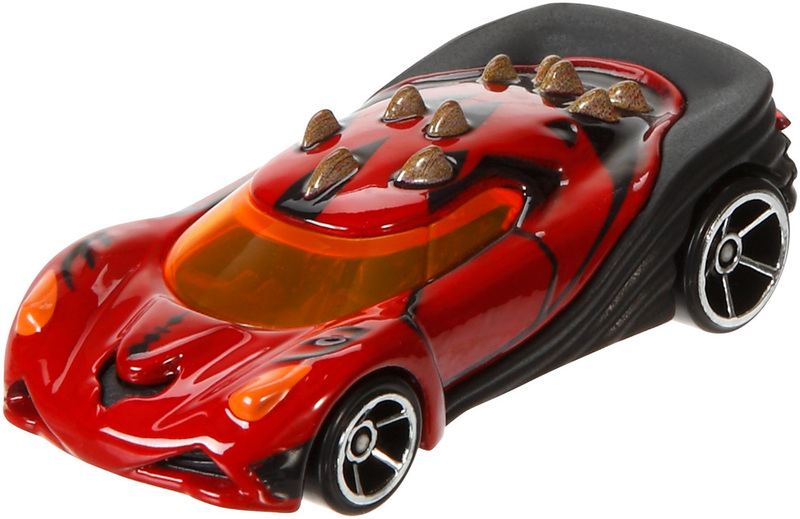 Not for use with some Hot Wheels sets. 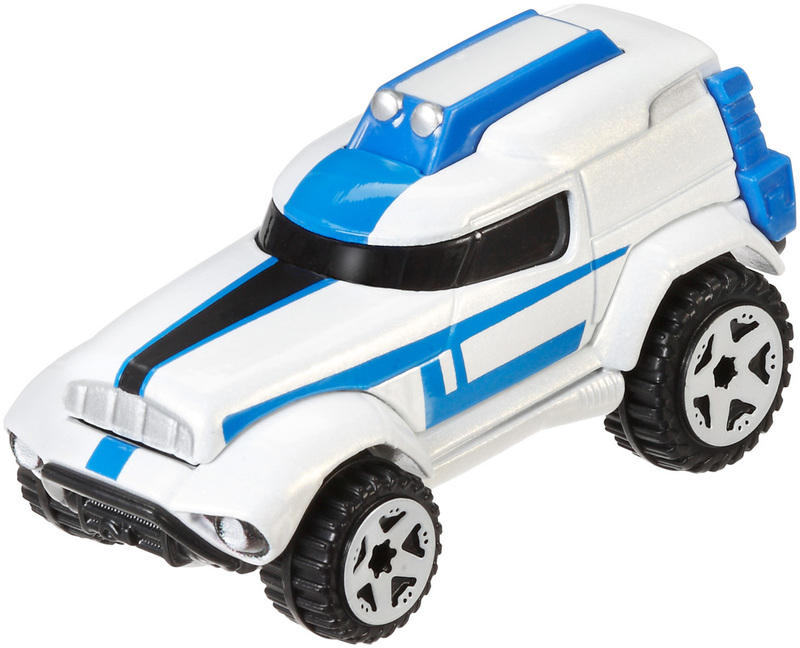 Ages 3 and older.